﻿Welcome to the RAINBOW ROCK PROJECT! Hi! My name is Alia and I'm 9 years old! In December of 2015, I started painting rainbow rocks to leave outdoors as a fun surprise for people to find. I felt really good about spreading kindness through my favorite thing to draw - rainbows! 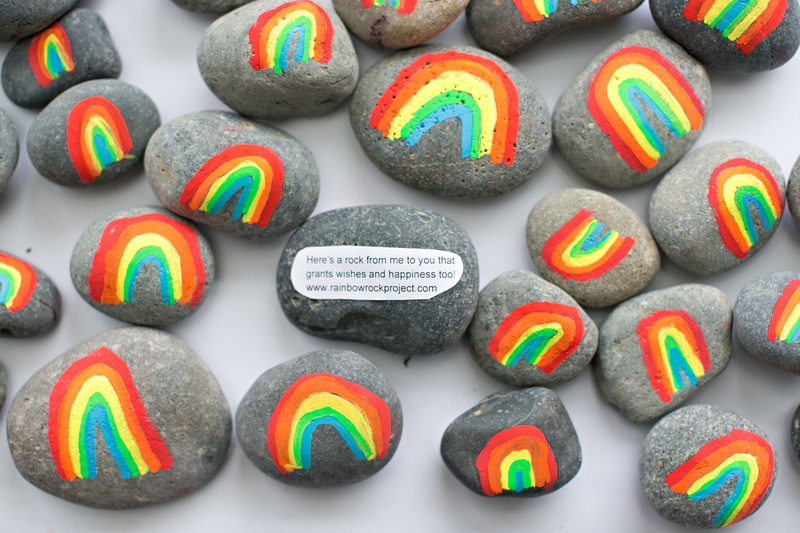 I wanted to paint more and more rainbow rocks for people to find and spread joy and kindness. My mom suggested painting rainbow rocks for a good cause. And the Rainbow Rock Project started in February 2016! Read more about my mission to spread happiness through 500 rocks and how we met our goal in 2 DAYS on our UPDATE PAGE! 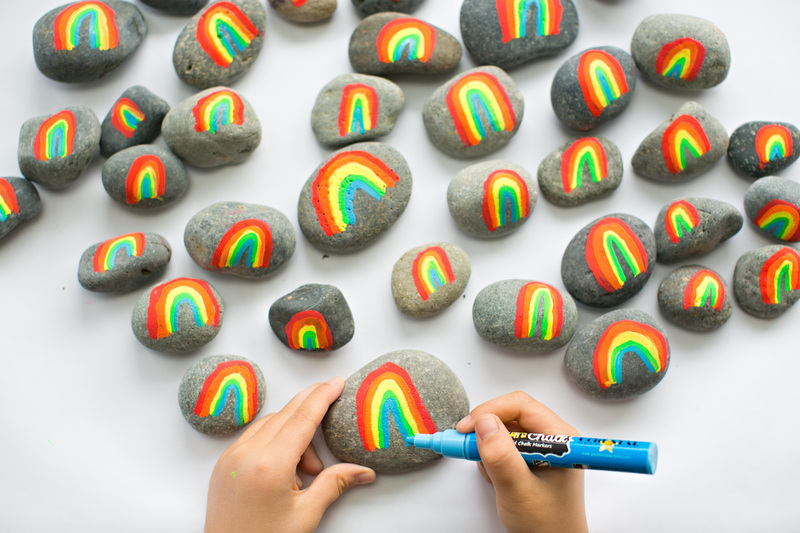 I'm now 9 years old and continue to spread rainbow rocks and encourage everyone to join me in spreading kindness by painting rainbow rocks too!